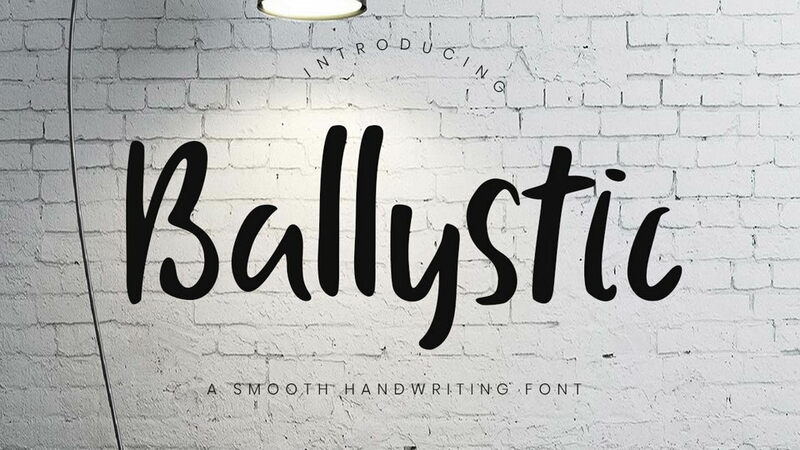 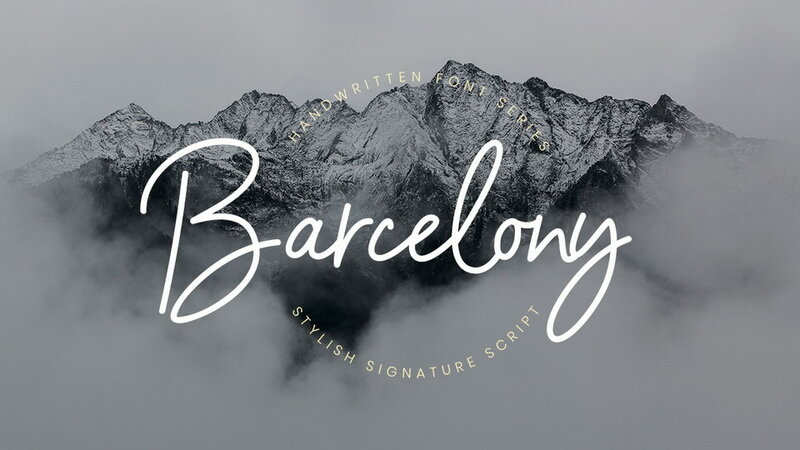 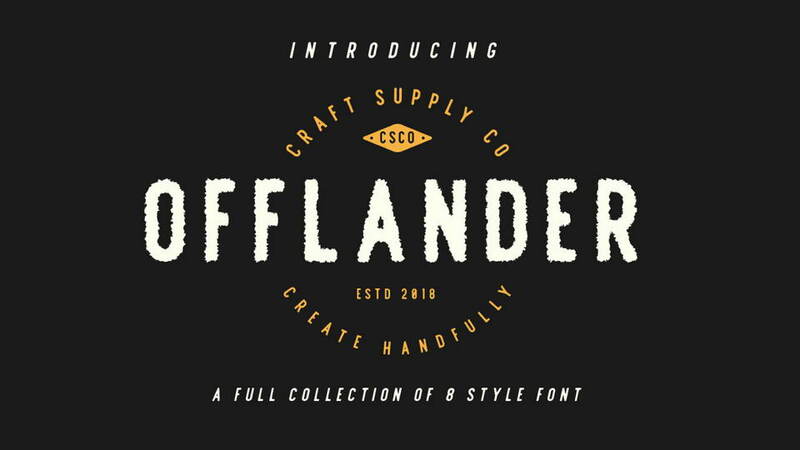 Karlstad Type is a free handwritten script font. 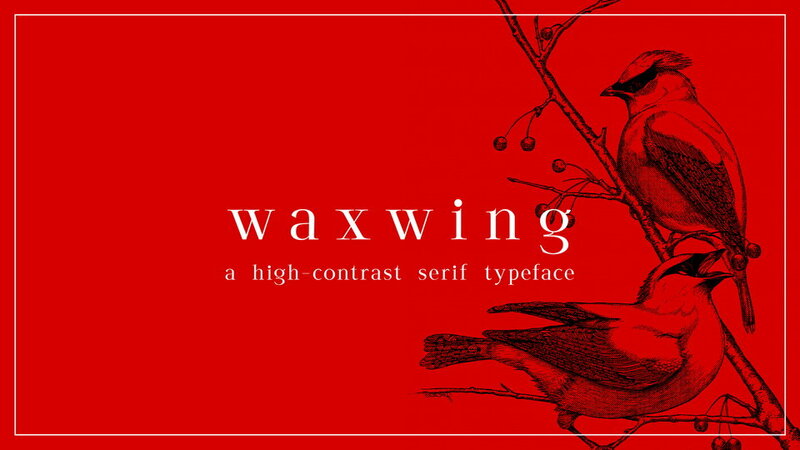 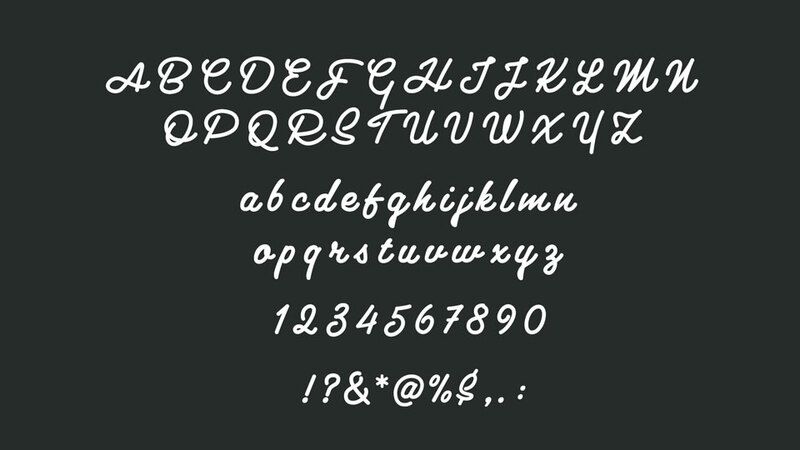 It comes woth two styles – Regular and Bold, contains uppercase and lowercaseletters, numerals and symbols. 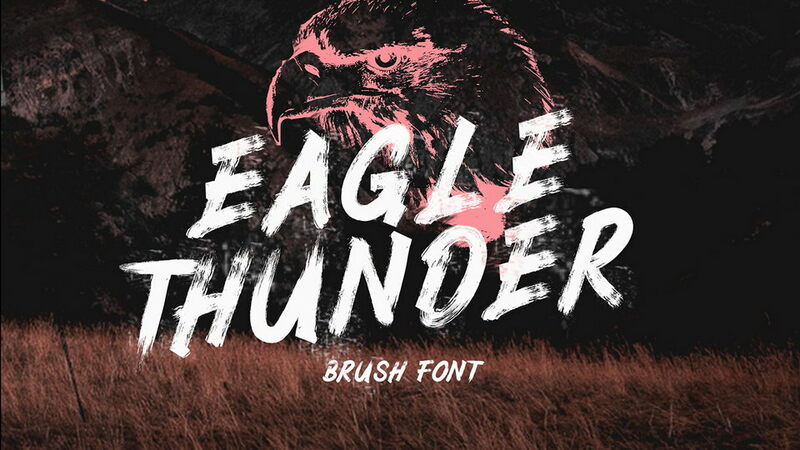 This font is a great choise for handcrafted designs, badges, quotes, headlines, cards, invitations and more. 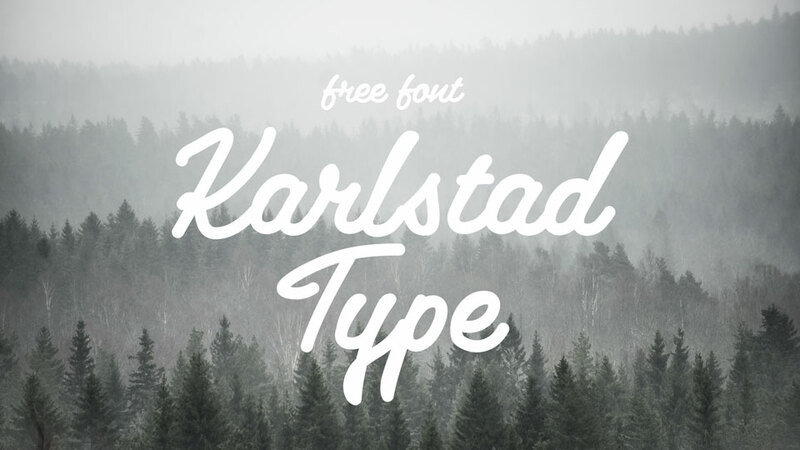 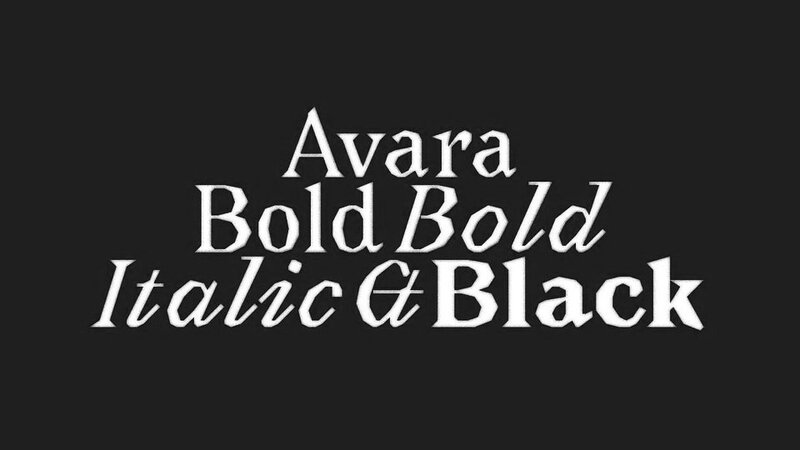 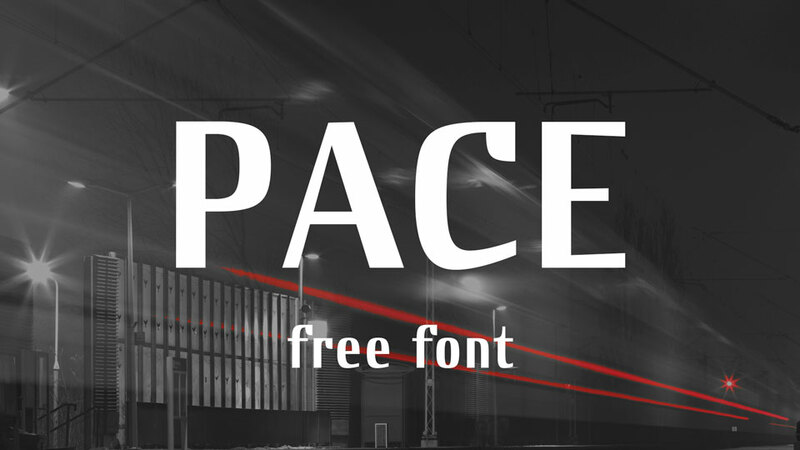 Karlstad Type font is free for personal and commercial use. 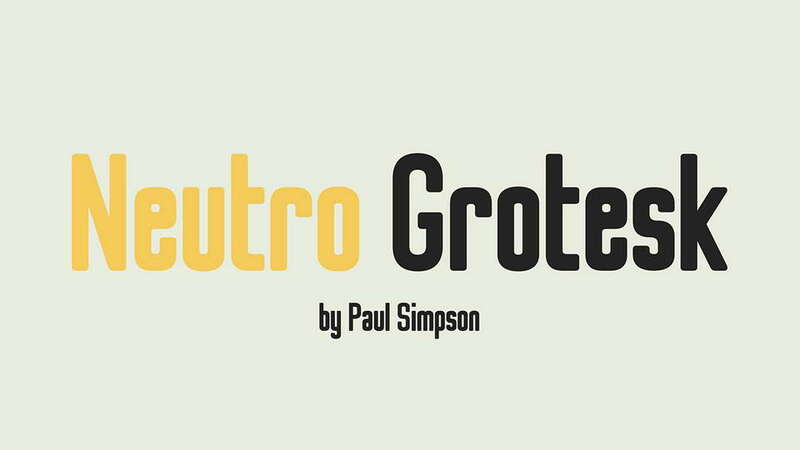 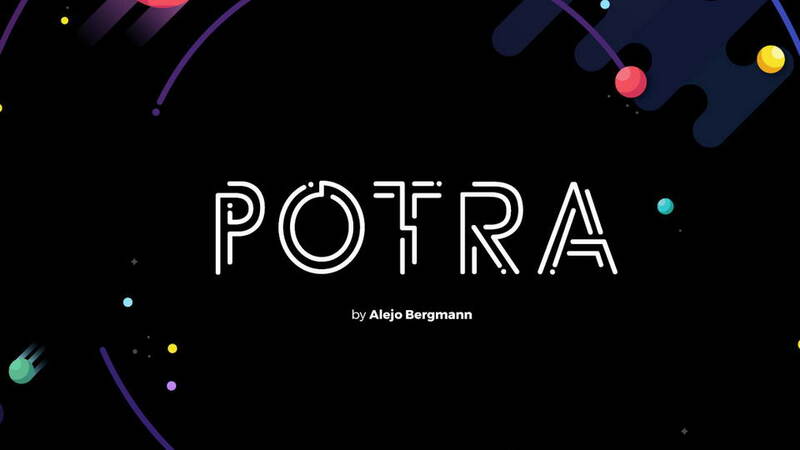 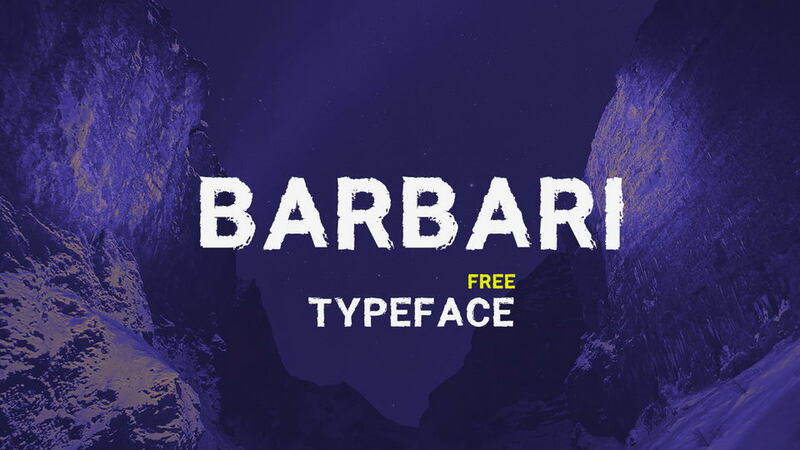 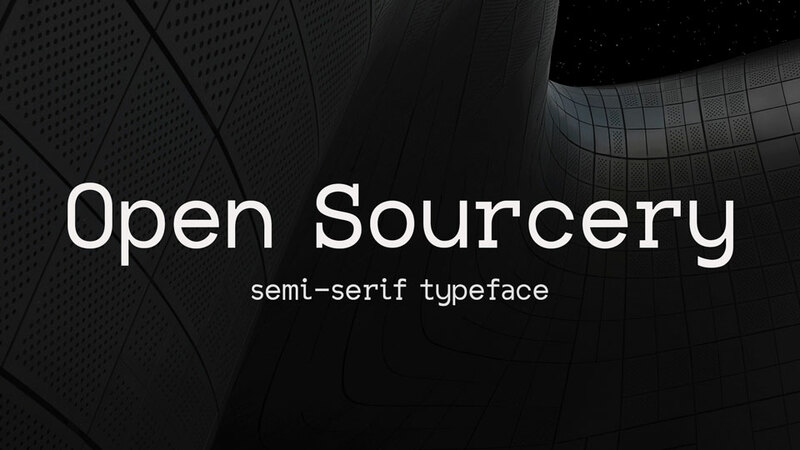 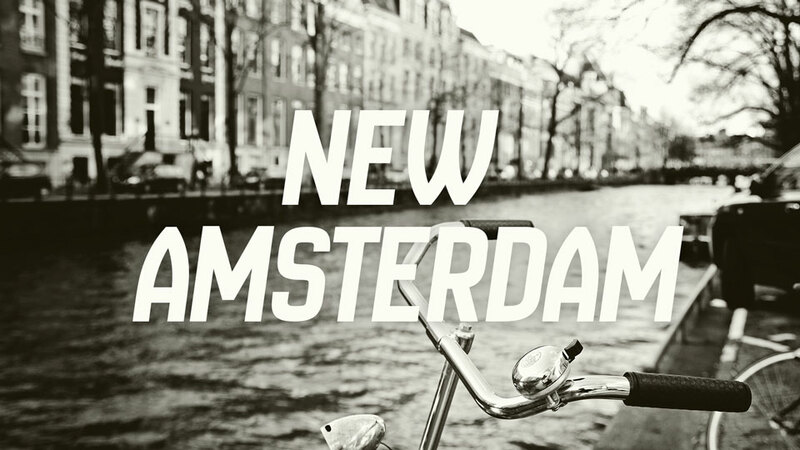 Thanks and appreciation to PietroCesareBologna for sharing this beautiful font.